One of our clients needed to spruce up a guest bedroom. The daybed cover wasn’t doing the room justice, but it was made specifically for the bed and finding another (or having another made) would have been costly and time consuming. We brought in a few comfy, affordable pillows found at HomeGoods & Target to help! 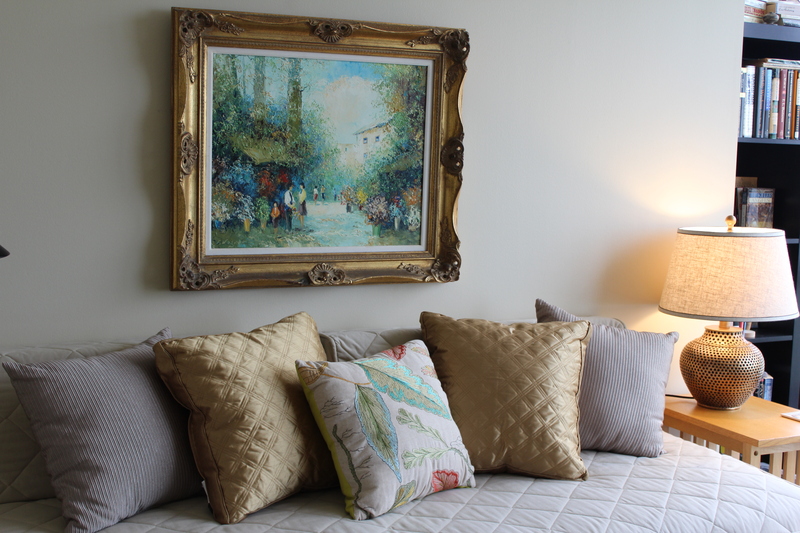 We love how the center accent pillow brings out the colors in the painting. The gold, quilted pillows mirror the pattern of the quilted daybed cover to make the daybed cover somehow less noticeable. (It’s our “go with it” philosophy. Don’t fight against what you can’t change. Instead, dive in and “go with it.”) At the same time, the gold color complements the picture frame. Our client already owned the neutral pillows on the ends – and they work perfectly here to complete the grouping. What a difference – and for less than $25! We love finding ways to freshen up our home… but we also think a cool, fresh summer beverage deserves its own spot in the sun (more on that below)! Treat yourself to one of these summer recipes, straight from our kitchen to yours. Slightly bruise the mint leaves using a pestle or wooden spoon. Add the bruised leaves to your pitcher of water and refrigerate for an hour. Remove the leaves and add lemon slices to the mint-infused water. If you prefer a sweetened version, dissolve 1 cup of sugar into a cup of warm water to create a sugar syrup, then stir in before adding lemon slices. Serve over ice, garnished with a sprig of mint, of course! So easy… just requires a few bags of your favorite tea, a big glass jug or extra large canning jar, water and the sun! You can get fancy and add herbs or fruit too… but the basic recipe can’t be beat. Fill a large covered glass container with water and place tea bags with the tags exposed for easy removal. Fasten the lid and set the container outside on a sunny day until the water is a pleasing caramel color. 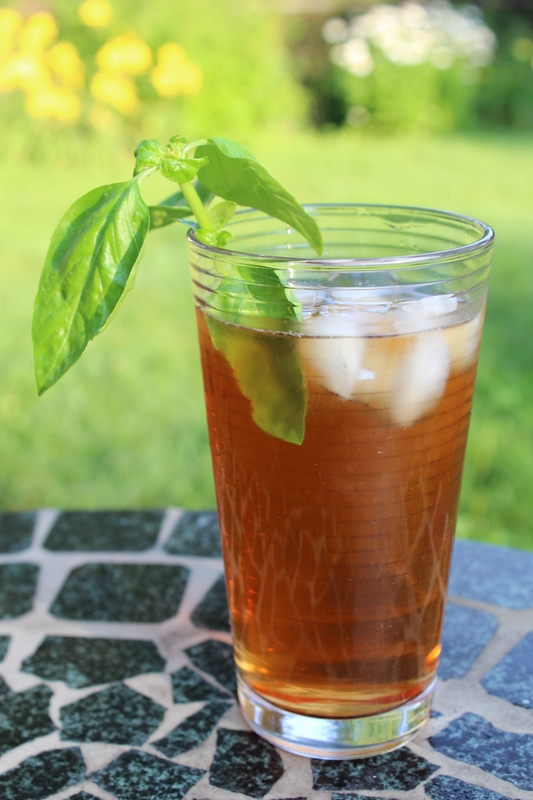 Remove the tea bags, serve over ice, garnish with a sprig basil or rosemary and enjoy! Combine watermelon, sugar syrup and the juice of 4 limes. Puree in a blender until smooth. Serve in chilled glasses, garnish with lime wedges. What you used to call home has just become another listing – one of many, many properties up for sale. So how will you stand out from the crowd? You’ll spend money fixing it up, getting it ready. You’ll throw a new coat of paint on the walls. You’ll invest in a professional stager and maybe an organizer to help you de-clutter. But there’s one improvement most people neglect to make and it’s the least costly of them all. It’s also arguably the hardest to-do on the list. 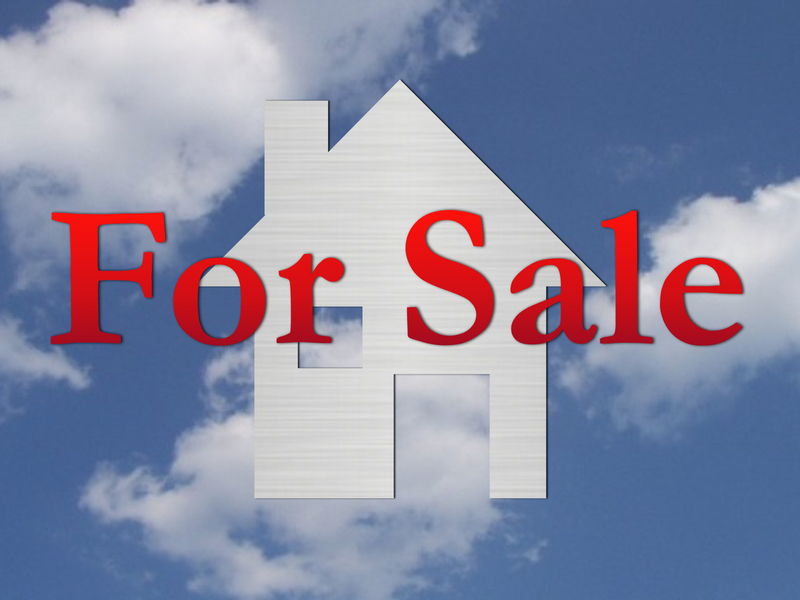 What can you do to improve your chances of a quick sale that costs nothing? Stop calling it “home.” Really. Remove the word from your vocabulary and from your mind. When you leave work at the end of the day, head back “to the house.” When you tell people you’re selling, say your “place” is for sale. It may sounds crazy, but once you stop calling it your home, once you detach yourself from those four walls, something mystical happens. Call it the Law of Attraction, Zen, Fred, whatever name you want to give it – once you stop referring to your home as “home,” buyers start appearing. Ask any realtor – they’ll swear they sell more property when the homeowner is out of town, on vacation (and hard to reach). When the homeowner is detached, distracted from the stress of selling – when they are far from “home,” things begin to happen. So when you’re getting ready to sell, move that bike out of the kitchen, take the photos off the mantle, and depersonalize your vocabulary too. It costs nothing to do and just might make all the difference. I’m always on the lookout for great deals and on a recent client shopping trip, stumbled on a beautiful and affordable table I had to share. 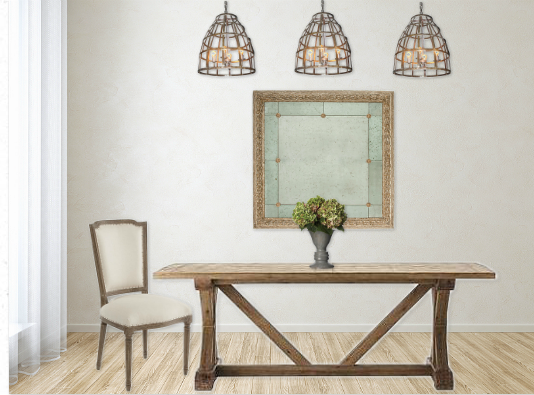 If you like the look of a trestle table (like this gorgeous one at Restoration Hardware), but don’t like a price tag that will run you over like a train (these can run upwards of $2K), consider the Cane Dining Table from Home Decorators Collection. It’s made of solid eucalyptus and at 84 x 40, takes up slightly less space than RH’s version (84 x 42) and is one inch shorter at 30″ – a more comfortable height, in my opinion! Pair it with classic upholstered nailhead chairs for a rustic elegant look. At around $750, it’s a beauty. If you’re in the Chicago area, you can check out the table (and a bunch of other lovely pieces) at the Home Decorators Collection showroom on Halsted. It’s hidden away on the second floor of the Home Depot. Definitely worth a look, especially if you’re in the market for affordable large area rugs and furniture pieces like this. I love competition. And I need your help. It’s been on my list for a while to check out Olioboard. It’s an online tool for creating 2D and 3D design boards – a bit like Project Decor, which I also adore (check out my profile here, but promise to come back!). Olioboard has a few different bells and whistles. The theme is stripes. Now I’m not big on blasting a room with bold patterns – I’m a more subtle girl. I incorporated stripes into my entry in at least 15 ways – can you spot them all? Please check it out and vote – click on the pic below, sign up (it’s free!) and cast your vote for Nature Nursery by clicking on the little heart to show some Valentine’s Day love for Eye to Eye Interiors. 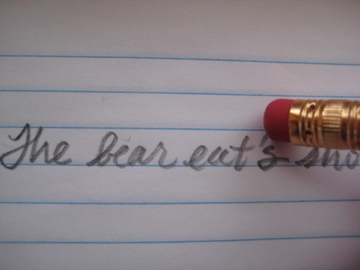 There are people who go around in life correcting the grammar mistakes of others. They feel compelled to right the apostrophe wrongs, wrangle the dangling participle or suggest fewer words to make us all better writers. Their suggestions come out of the blue, but I do appreciate their quest – we all make mistakes, we can all learn. When it comes to decorating, I feel like the grammar police, offering up the same unsolicited advice over and over. Sometimes this urge is quite strong. I’ll be driving through a neighborhood, see this decorating mistake through a window and I just want to get out of my car, knock on the door and explain how one little adjustment can make a big difference. I know, it’s a sickness. I promise, I hold myself back. I don’t randomly knock on anyone’s door. But when I’m on a consultation and see photos, paintings or framed words of wisdom hung too high, I feel a tug in my heart. Perhaps I’ve only been asked to provide paint color suggestions or choose a kitchen countertop…I can’t help it. I have to suggest that the art be lowered to the proper height for the room. Is your artwork hung too high? As you sit reading this, look up at the nearest piece of art. If you have to tilt your head up more than 45 degrees, it’s hung too high. As you walk up the stairs, do you feel as if those people in that portrait up there are looking out over a cliff, gazing into a far-off horizon? If so, bring ’em down. As you walk through your halls, do you feel as if you’re looking right into the painting and photos? Good! You’re on the right track. The general rule is this: in a dining room, living room, family room, bedroom, library – anywhere you sit or recline – place the art so when you’re sitting, you only have to look up 45 degrees to comfortably view it. In a hall or stairway, place the art so when you walk by, you don’t look up or down to view it – it’s at eye level. What if you’re short and your better half is tall and “Eye level” has a different meaning to each of you? Compromise is key. 57″ from the floor up to the center of the art is considered “gallery height.” Use this as your guide for hallways and passageways – areas where you’ll be standing when looking at that photo of great-grandma. I should note that “art” in most homes is usually around 24″x 36″. If you have several smaller sized pieces (I consider 8×10 small – like that picture of great-grandma), group them together to create the illusion of one larger piece. Treat this grouping as one piece of art when you decide how high to hang it. What about larger pieces? If you have a tall or oversized piece, use it as a focal point in an entryway, above a fireplace or on a large blank wall. How high you hang it depends on the art itself and how it relates to the rest of the room. Armed with this knowledge, take an objective look at where your art is hung now, then go for it. 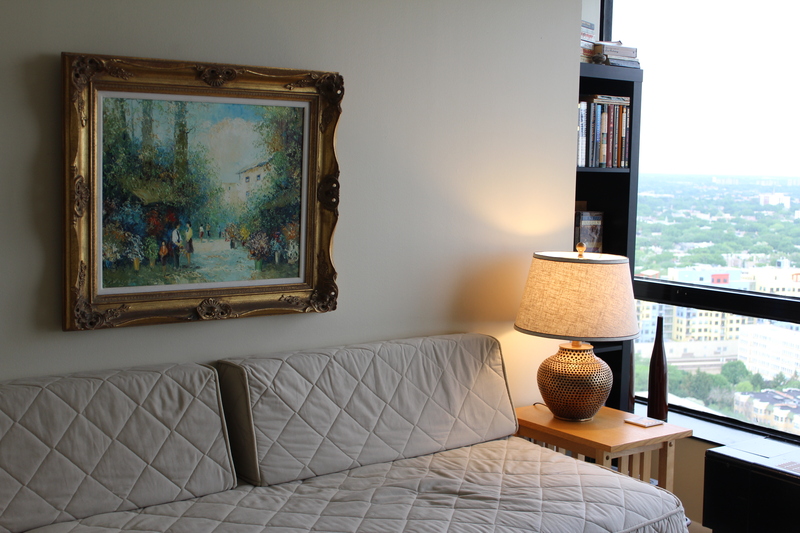 Rehanging your artwork at the right height will make your home feel warmer and more inviting. You’ll see your art in a new light and I promise to not slow down in your ‘hood!